CertainTeed Landmark Weathered Wood - Renton, WA 2016 - Cornerstone Roofing, Inc. 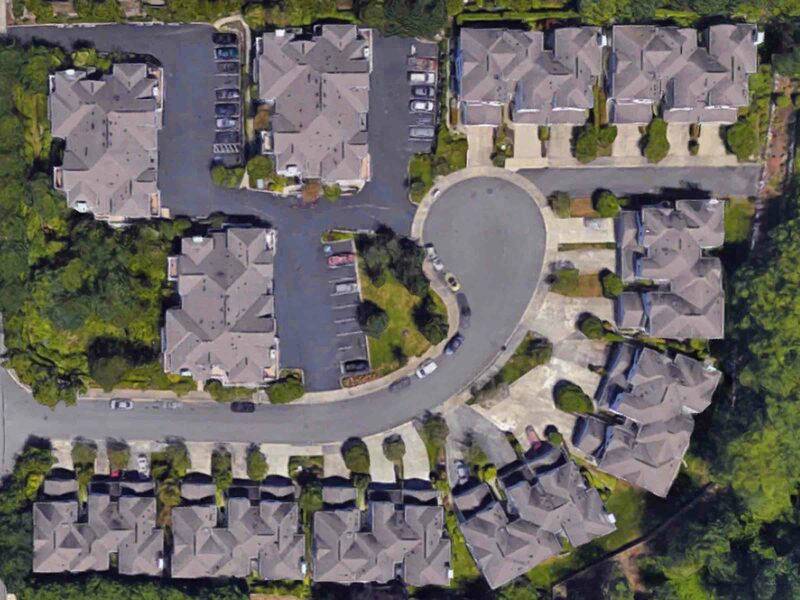 Cornerstone Roofing replaced the composition roofs on the Summit Park Townhomes in Renton with CertainTeed Landmark asphalt shingles in the color Weathered Wood in 2016 (44,264 square feet). 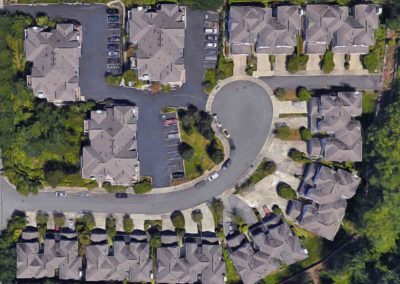 The Summit Park Townhomes are comprised of 8 Buildings located on the perimeter of photo, and excludes the lower left three buildings).